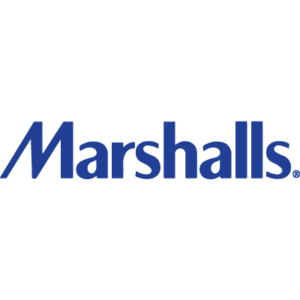 At Marshalls, we think life’s better with surprises. That’s why we deliver surprise in our stores, every day. Like… did you know that no two stores are ever the same? Or every time you visit, there’ll be new merchandise to explore? At Marshalls, your surprise is waiting.